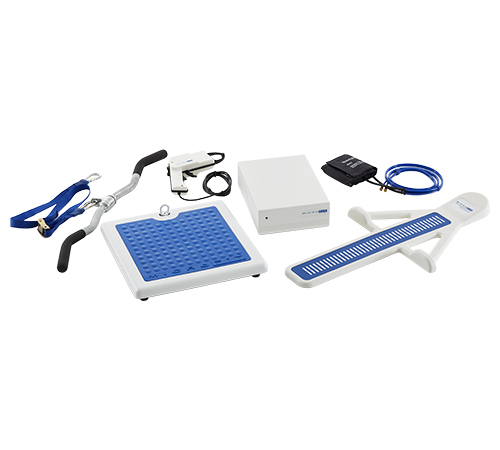 The MicroFit Fitness Assessment System (FAS-2 System) is an integrated collection of fitness testing equipment that connects to your computer and is controlled by the HealthWizard Fitness Profile software. 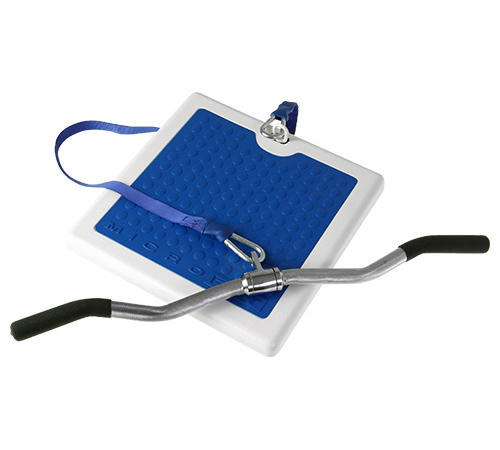 With the FAS-2 System, you can measure body weight, body fat, blood pressure, heart rate, trunk flexibility and arm strength. 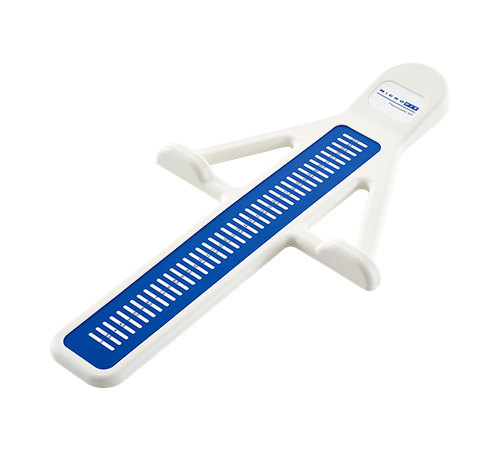 When the optional MicroFit RoboBike or MF1215 Treadmill are connected you can also measure cardiovascular fitness. 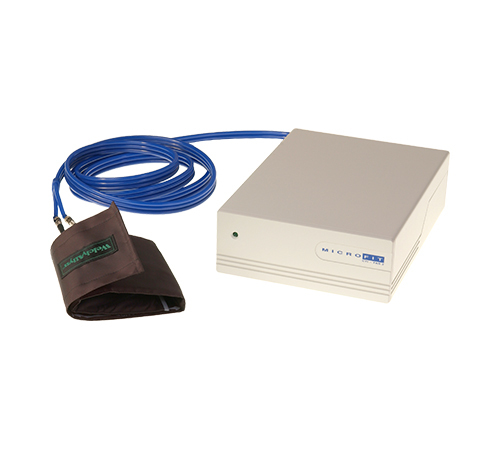 The MicroFit FAS-2 System is a FDA-registered medical device that offers a high level of test accuracy while reducing assessment time. 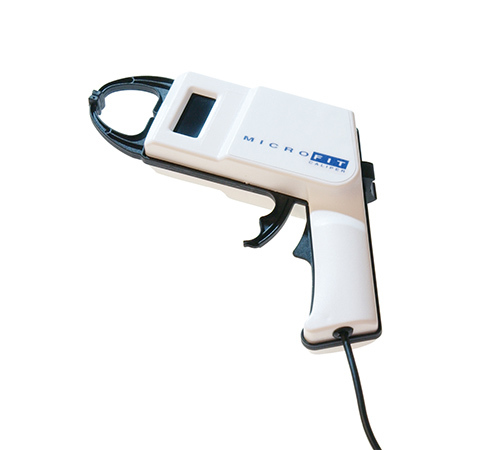 Just as important, the MicroFit FAS-2 System is easy to learn and easy to use.